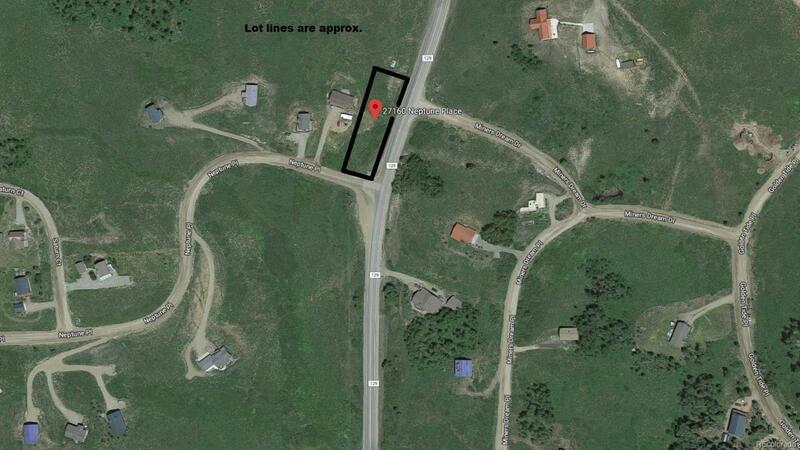 Easy access to this 0.51 acre lot! 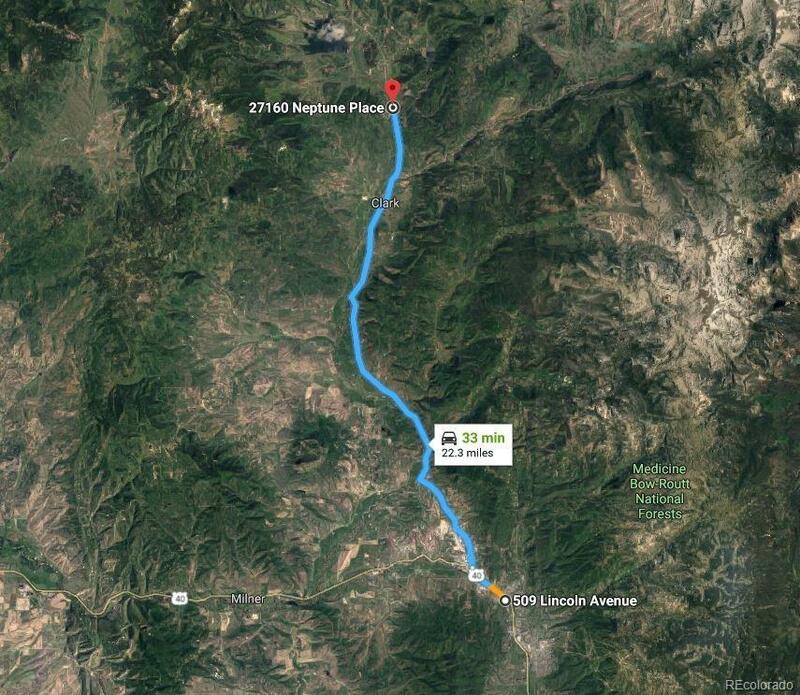 Less than 5 miles to Steamboat lake and 3 miles to town of Clark & 1/2 hour drive to downtown Steamboat Springs on paved CR129. Surrounded by recreation opportunities in all seasons - Fishing, Boating, ATV Routes, Hiking, Hunting, Snowmobiling, Cross Country Skiing & Snowshoeing to name a few. 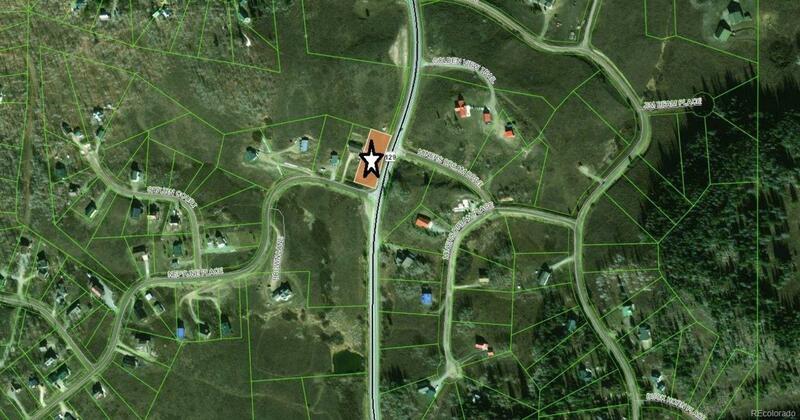 Water and sewer is available with Steamboat Lake Water & Sewer District. Electric to Lot Line. In the Steamboat Springs and North Routt Charter School districts.